The Justice League movie has finally come out amid all the troubles it had during filming. It received a lukewarm response, to say the least. Should DC producers worry? 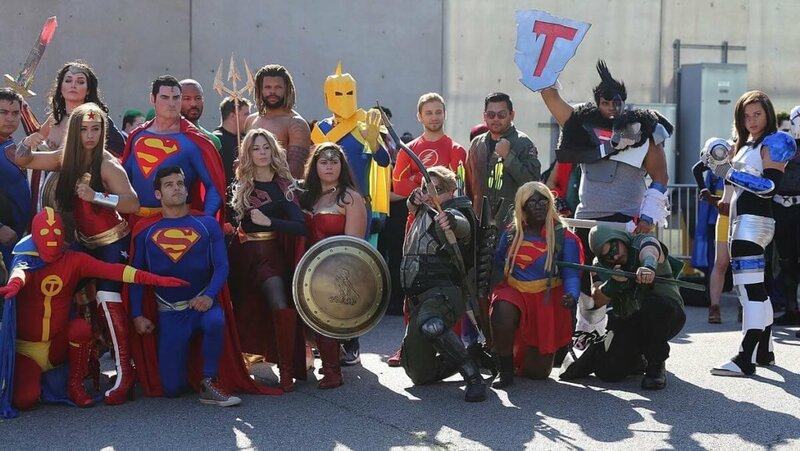 “Justice League” is DC’s answer to Marvel’s “Avengers.” This movie features all the heroes we’ve grown to love played by actors we’ve grown to admire: Ben Affleck as Batman, Gal Gadot as Wonder Woman, Henry Cavill as Superman, Amy Adams as Lois Lane, Jason Momoa as Aquaman, Ezra Miller as The Flash, Ray Fisher as Cyborg, Jeremy Irons as Alfred Pennyworth, Diane Lane as Martha Kent, Willem Dafoe as Nuidis Vulko, Ciarán Hinds as Steppenwolf, Jesse Eisenberg as Lex Luthor and J.K. Simmons as Commissioner Gordon. With such an all-star cast and well-known characters from hugely successful comics/cartoon series, it is natural for moviegoers to have some sort of expectations. The movie had its fair share of obstacles during production. Some even consider it a miracle when Justice League was finally done. According to USA TODAY, director Zack Snyder announced last May that he had to leave the film due to the suicide of his daughter. Deborah, Snyder’s wife and one of the film’s producers, will also leave to deal with the tragedy. Joss Whedon, who helmed two “Avengers” movies, took over the post-production process. Actor Ezra Miller claims that Whedon did a magnificent job when he stepped up to complete the film. “He was really challenged and had to employ a lot of his craft and mastery in order to complete this vision left in his hands. That’s a lot to juggle, a lot of pressure, and I saw him rise to that occasion in a really amazing way,” he added. On top of that, the Justice League movie had a $300 million budget, and studio executives expect nothing less than a $1 billion global haul with the help of China. While crossing the $1 billion mark looks easy given the stellar cast and known storyline, “Justice League” opened to a below average midnight debut in Chinese theaters. The film earned only $7.7 million, harming its chance of achieving the $1 billion worldwide gross. No DC Extended Universe movie had eclipsed the $1 billion mark yet. But DC is not the only one who struggles in China as its moviegoers seemed to be losing interest in superhero flicks. Marvel’s “Avengers: Age of Ultron” may have set the benchmark for Extended Universe movies with a $29.7 million midnight opening in China, and overall, it raked in $240 million in 2015 on China alone. But the grosses of the Marvel Cinematic Universe’s recent films failed to surpass or even reach the level of “Avengers: Age of Ultron” as most of them only ended up between $100 million and $116 million, with the recent “Thor: Ragnarok” only earning $100 million. France – $578K on 687 screens. Mashable got a hold of the movie’s earnings for its opening weekend, and when compared to previous movies of the DC Extended Universe, it doesn’t look good. “Justice League” has gained $96 million on the said period. Looking at its predecessors, all of them crossed the $100 million mark on their opening weekends. Rotten Tomatoes rated the movie initially at 43% before dropping it further to 37% on the Tomatometer. Compared to superhero movies before, “Justice League,” based on the ratings alone, fails miserably. “Wonder Woman” had a 92% rating and “Man of Steel” had 55%. 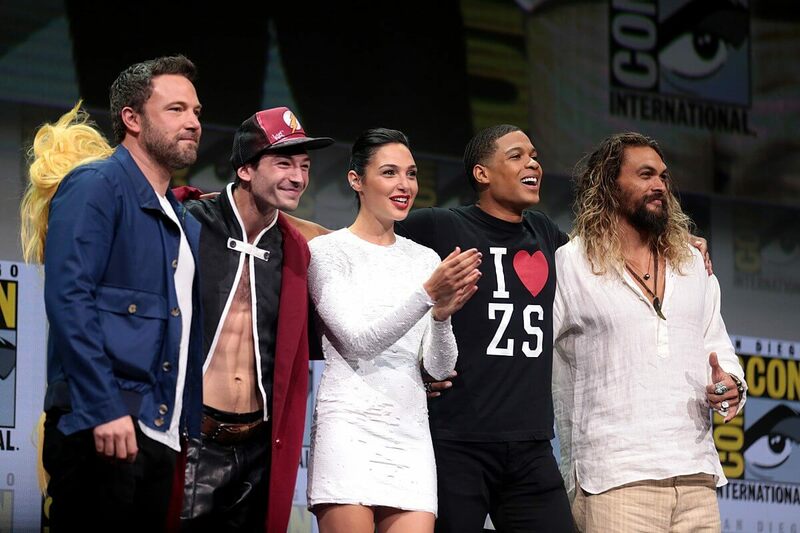 However, “Justice League” fared better than “Batman v Superman: Dawn of Justice” and “Suicide Squad.” It must be noted that despite the critics’ vitriol against “Batman v Superman: Dawn of Justice,” it still raked in $166 million in its opening weekend. Some expected “Justice League” to have an opening weekend haul between $110 million to $120 million. “Wonder Woman,” on the other hand, only reached $103.3 million for its opening weekend. Will the producers stop doing any future superhero films? The answer is no. The “Wonder Woman” sequel is slated for November 2019, while the Aquaman standalone movie just wrapped its production and is scheduled for December 2018. Additionally, movies centering on Shazam, the Suicide Squad, Batgirl, and Batman are also in the works. The executives in DC must learn from their mistakes to improve future DC Extended Universe movies. If the standalone hero movies go well at the box office, for sure, there will be a Justice League movie sequel in the future. But for now, while the movie is not perfect, it is entirely not all bad either. The international audience would have to agree.